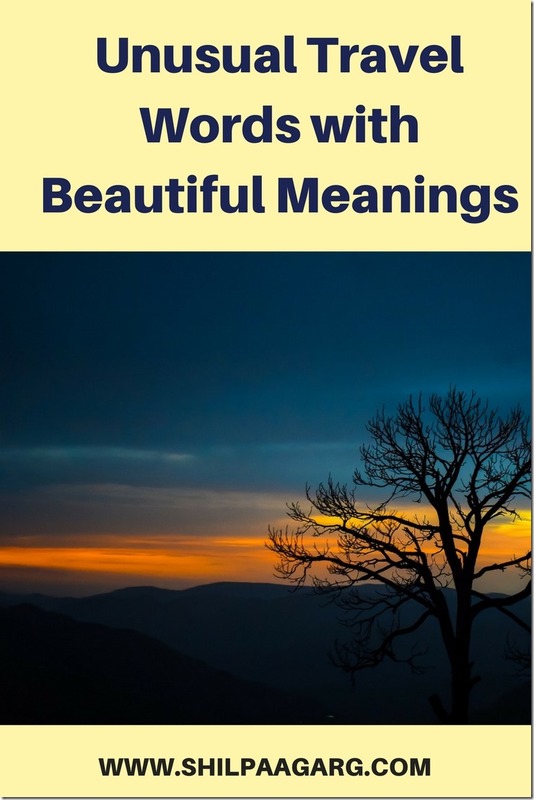 15 Unusual Travel Words with Beautiful Meanings #AtoZChallenge - A Rose Is A Rose Is A Rose! We live and breathe words. They convey our thoughts and feelings. Sometimes when we try to explain our travel experiences, we are a loss for words. Yes, travel does that to us. Travel mesmerizes us with its beauty and adventure and makes us feel a myriad of emotions that we have never felt before. Incidentally there are quite a few words that convey these feelings and emotions beautifully and perfectly. 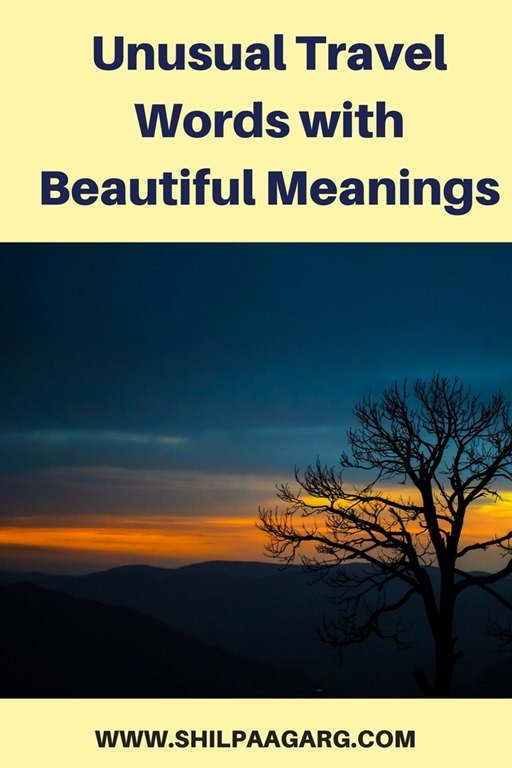 Check these unusual travel words with beautiful meanings. Ok, these are the words with no English equivalent, so get ready to add these amazing words in your vocab. Definition: The tangled feelings of fear and excitement before a journey begins. Ah! The nervous excitement as you pack your bags. Experienced that? Definition: A desire to alter your life, the feeling that pushes you to travel. This is something which all ardent travelers experience from time to time. Definition: Something lovely discovered by chance. We discovered a quaint little shop that sold Fab India kind of stuff on our way to Sonapani and we went crazy shopping there. Definition: The cozy feeling of relaxing with friends while having a meal or drinks. Unwinding with friends at the end of the day is the best part of my vacations. Definition: The awareness of how little of the world you’ll experience. So many beautiful places to visit, so little time. Definition: Strange and uncommon, the way you see things when you travel. Everything seems different and foreign when you see them with new eyes. 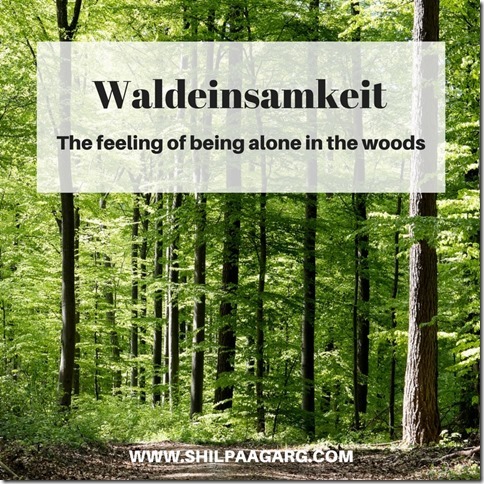 Definition: The feeling of being alone in the woods. This reminded me of the tranquility and walking peacefully with myself in a jungle trail at Shoghi. Ah! Another emotion that most of us can relate to. 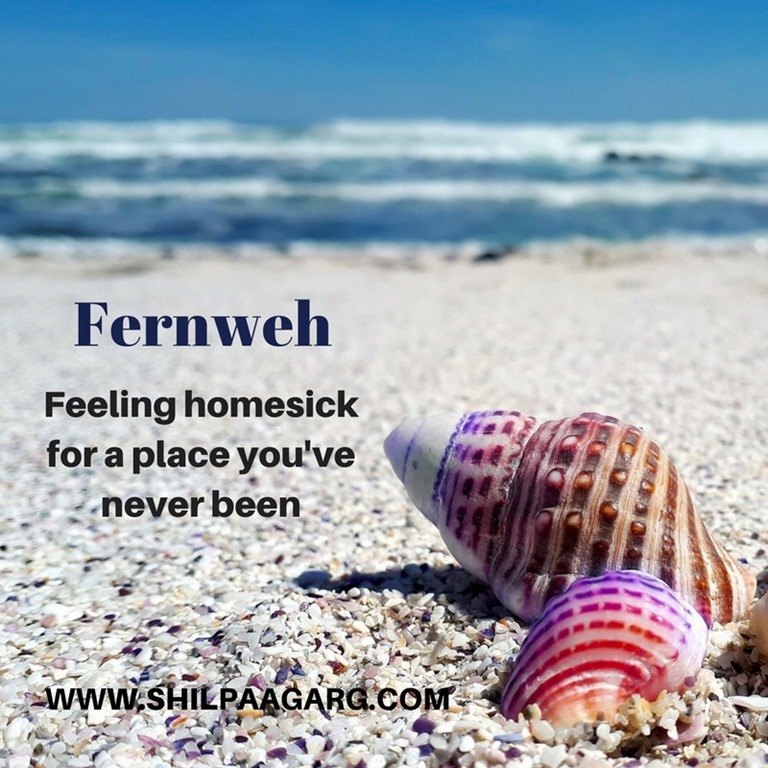 Definition: Feeling homesick for a place you’ve never been. I love this word because it puts a name to a feeling I’ve never before been able to describe. Definition: The realization that each random passerby is living a life as vivid and complex as your own. Fundamentally, we are all the same, everywhere, if only we realize that! Definition: The powerful, personal feeling of being overwhelmed and inspired. Every breathtaking view brings this in us and it leaves us with that warm happy feeling. 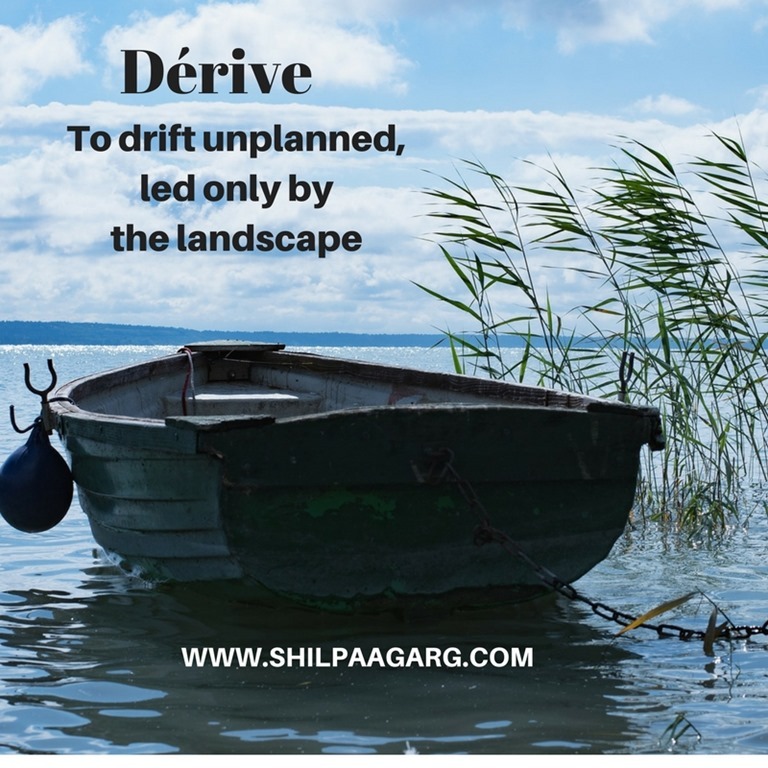 Definition: To drift unplanned, led only by the landscape. 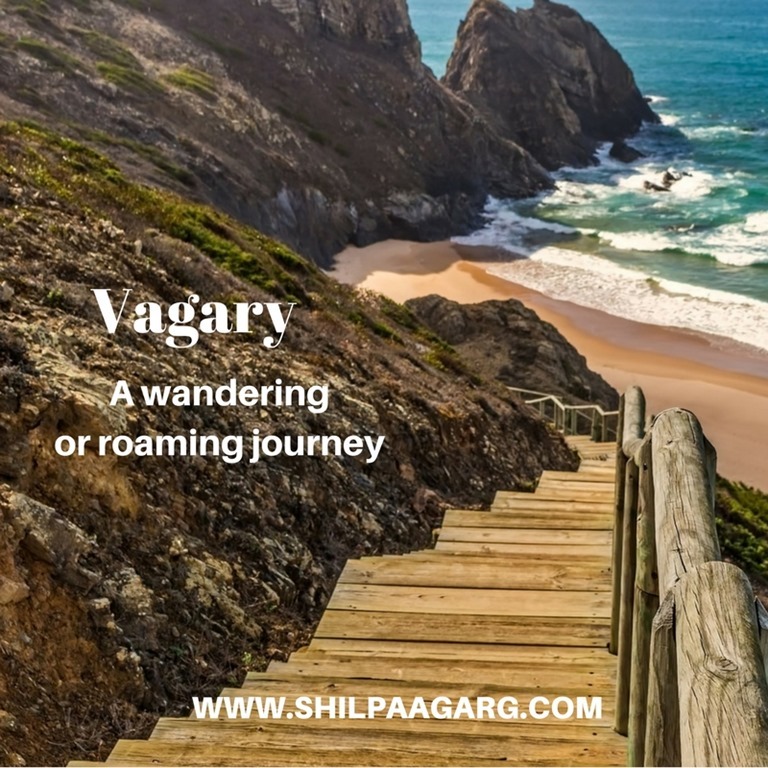 Definition: A wandering or roaming journey. Most of our journeys have been like this. Definition: The contented, happy state you feel when you travel. I would give anything to experience this feeling, NOW! 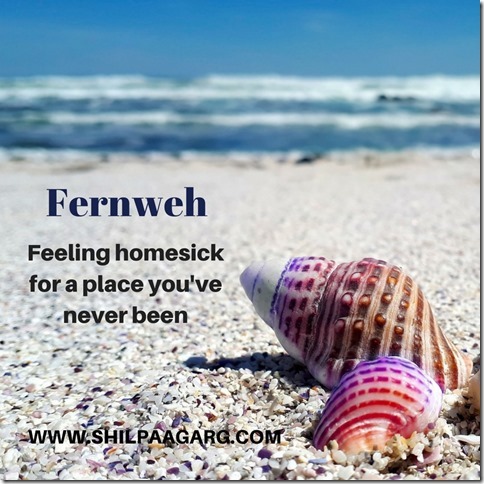 Have you heard any of these travel words before? Which is your favorite? Do you have one to add to the list? I’d love to hear from you in the comments below! I absolutely love this list. I’m going to write a poem for each word. Thank you, for such an unexpected treasure. A friend uses hugge, especially when she’s had a crazy term at school and she’s on her half-term break and she’s had a few friends over for a meal. She’s a teacher. Am very familiar with the essence of resfeber, even if it’s the first time I’ve seen this word. 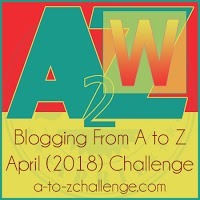 Thank you for a wonderful, wonderful post. I was only familiar with Fernweh and Euadaimonia Shilpa- the rest are new to me and thank you for sharing this. 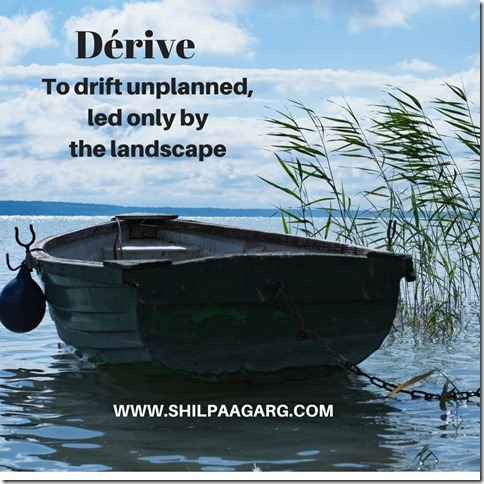 Damn sweet words with some crazy apt meanings for travel lovers. Eudaimonia is surely me, when I travel! Lovely list of words, Shilpa. Learnt something new today, thanks you you. HaHaHa. I want to use another ‘German sentence. ich hasse das Reisen. I am not that person. The meaning is “I hate travelling”. Wow….it felt so good reading this post. I think I must have felt every word atleast once. Unusual in every way. But these words have such a nice subtle touch, of the beauty of travel. This is a brilliant post Shilpaa and one I want to remember. Hats off to you. I’m trying to find the equivalents to these words in my language. for some of them, I think it is impossible! 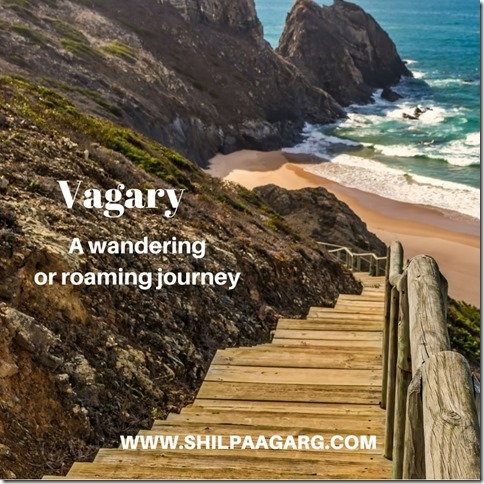 Such unusual words, Shilpa, each of which brings out the wonder of travel! I have only heard of fernweh and hygge. A wonderful and comprehensive list! That is one interesting list. Resfeber? I think we can all relate to that one. 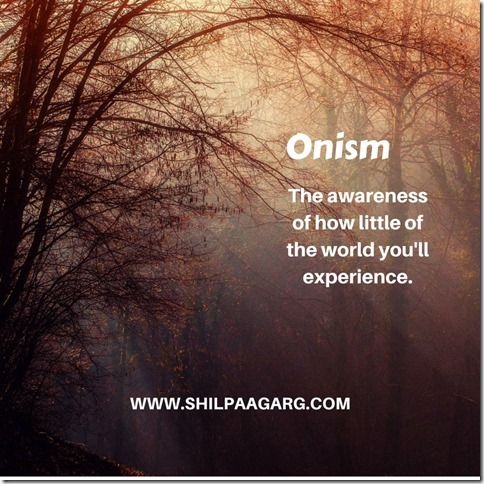 A beautiful post, Shilpa. I loved ‘Sehnsucht.’ Now I feel like illustrating all these words … a charming collection of words beautifully described. Nos. 1,2,4,5,7,9, 11, 13 and 15…I can relate to these. That is a great list. I want to adopt a few for everyday feelings. 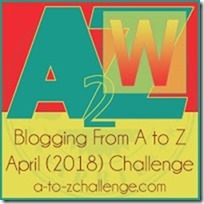 One I probably can’t relate to–Eudaimonia. Contented while traveling? More like frantic. The Logophile in me is screaming with joy! Ralph Waldo Emerson wrote a poem about Waldeinsamkeit. Some great words. Loved reading this. I truly love such words. But i knew another meaning of ‘Sehnsucht’ … May be it has different interpretations in different contexts. Reema is doing posts on such beautiful words… Enjoying that too…. 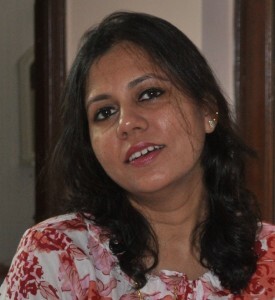 Thanks for sharing these, Shilpa.